Each Year, children in year 5 apply to become school council members. If elected they represent one of the fourteen classes within the school. They must meet regularly with their class and canvas their views as well as reporting back on decisions taken at school council meetings. 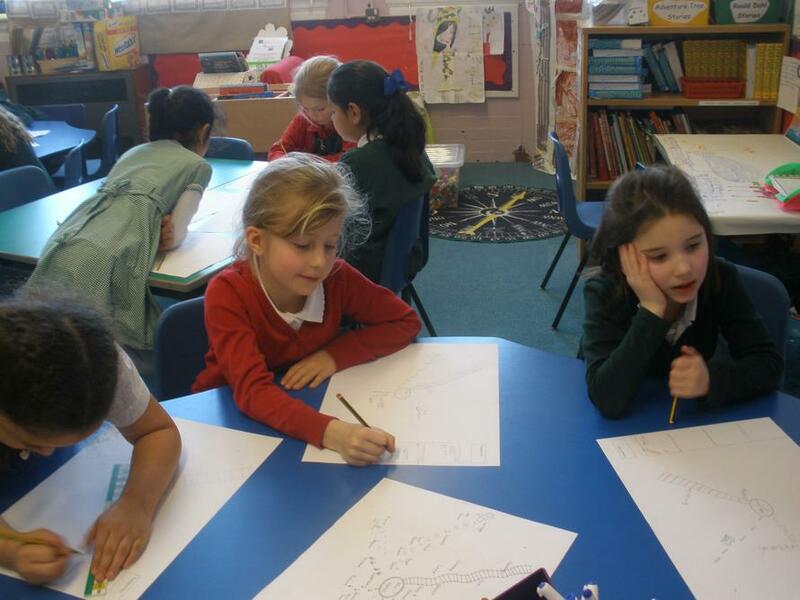 Meetings take place fortnightly on a Friday with the Head teacher and Assistant Head teacher. Minutes are displayed alongside a photo board of school council members. The school actively makes links with locally elected councillors, the mayor and the Member of Parliament. At the end of their term as school council members, the children are taken on a trip to the Houses of Parliament. All pupils have a chance to talk to us about issues relating to school life and beyond. 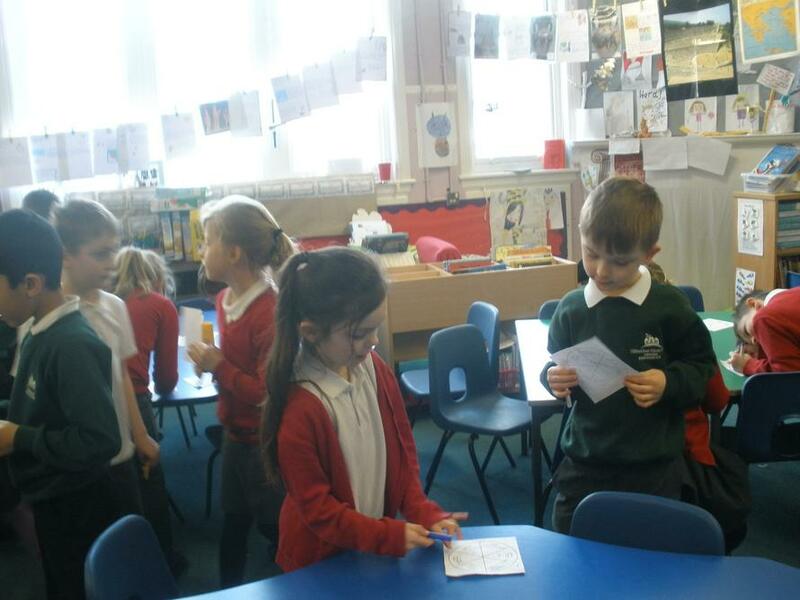 P4C sessions teach children how to debate and discuss through child led enquiries and regular pupil perception surveys help us understand and respond to concerns. The importance of laws, whether those that govern the class, school or the country are highlighted at Clifford Road Primary School. Rules are consistent and on display throughout the school. These rules are centred on behaviour and expectation as well as safety, including online safety. Pupils are taught the value and reason behind rules through the 5 Rs and PSHED lessons. Visits from authorities such as the Police and Fire Service help reinforce this message. At Clifford Road Primary pupils are actively encouraged to make choices, knowing they are in a safe and supportive environment. Fortnightly ‘Learning Heroes’ assemblies reward children using the learning powers of: Resilience, Resourcefulness, Responsibility, Reflectiveness and Reciprocity. 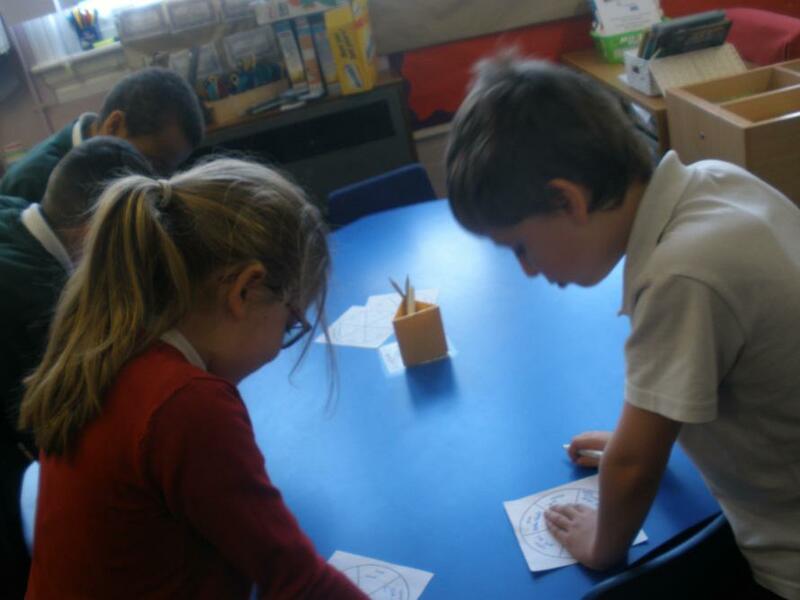 Personalised 1-1 meetings between pupil and teacher allow pupils to aim for individual targets. We encourage the development of “growth mind sets” as opposed to fixed ones. “Maths Eyes” assemblies take place weekly (all pupils will go to one fortnightly). These assemblies give pupils the opportunity to view maths in a different/broader context. It allows them to look deeper and more spiritually into the world around them. The photographs used in these assemblies and the following discussions allow maths to be take outside the classroom and into the world around them. Children become used to a culture of no limits set on learning. The school Ethos and Behaviour policy revolves around core values such as “respect” and “tolerance”. Good behaviour is “spotted” and celebrated in Friday Assembly. If a child has been spotted they are given a special ticket to allow them to wear non-uniform for the day and sit alongside their teacher on a chair during assembly. 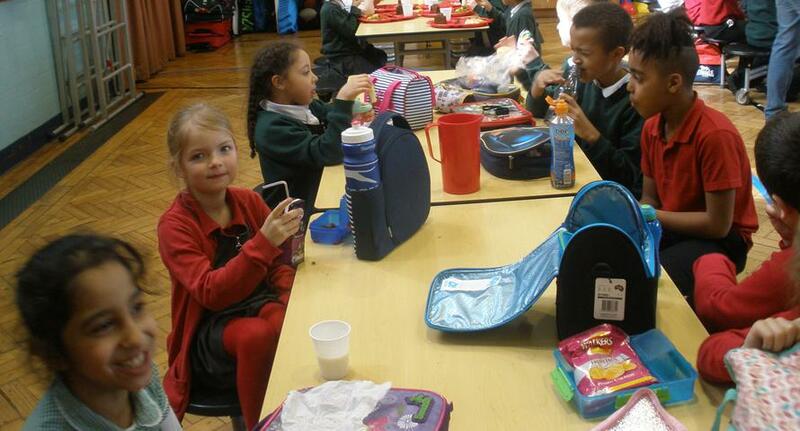 All pupils in the school can see how good behaviour stands out. Children are taught how to show respect for and value each others’ views and beliefs. This is especially evident within subjects such as RE, PSHE and P4C. They are also encouraged to challenge views that are in conflict with the school’s values and with ‘British Values’. Clifford Road Primary is a diverse school. We actively promote diversity through our celebrations of different faiths and cultures. Religious Education lessons and PSHED lessons reinforce messages of tolerance and respect for others. 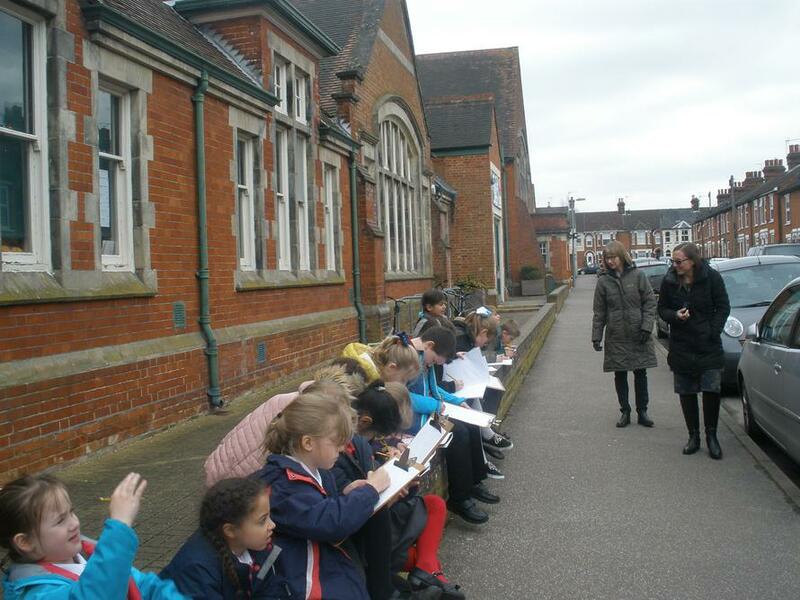 Children visit places of worship that are important to different faiths. We make links with other schools, for example, hosting visits from small country schools and then visiting them with our children.